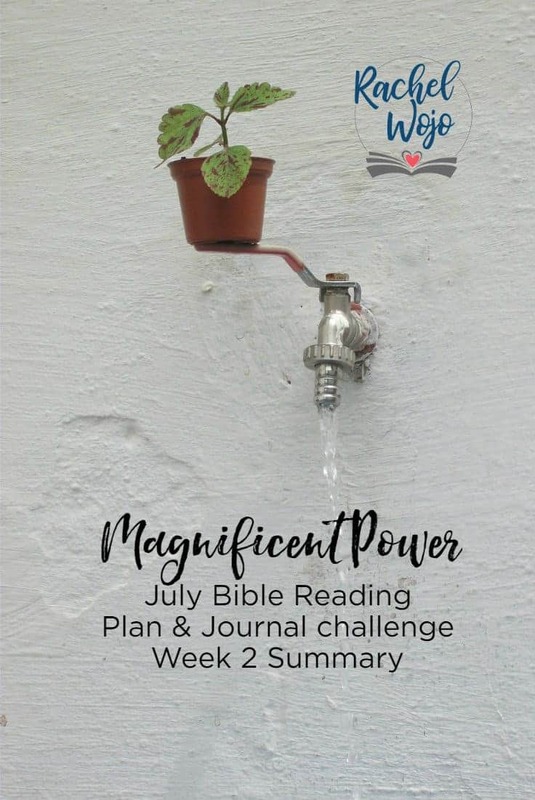 Welcome to the Magnificent Power July Bible reading challenge week 2 summary! If this is your first time here, welcome! 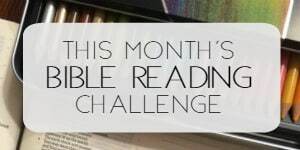 Each month I host a Bible reading challenge here on the blog and each week we take a glance back at the previous week of Scriptures in order to retain the concepts we’re learning. 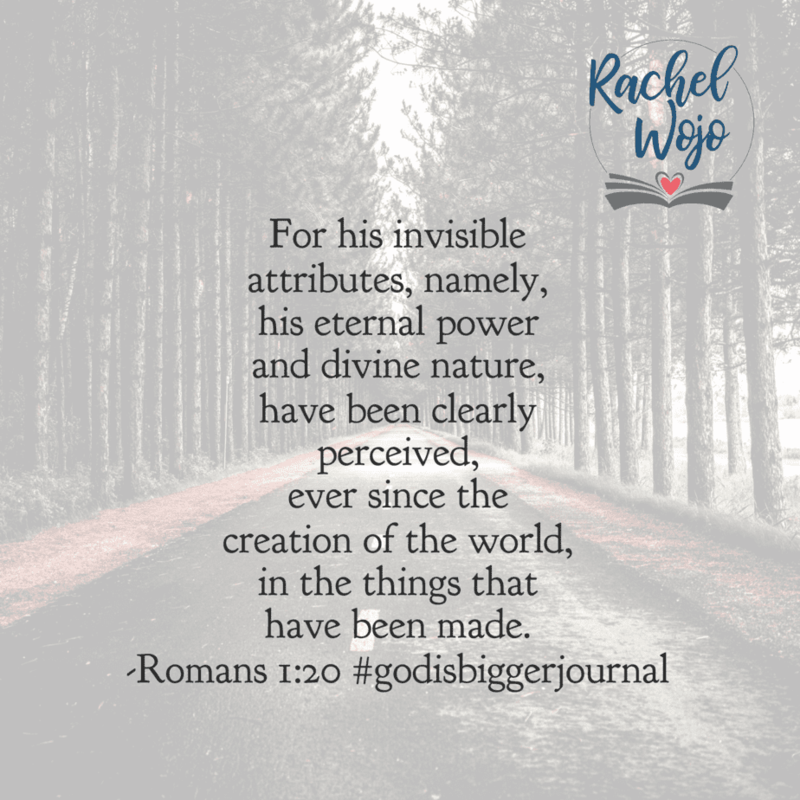 This month’s challenge is all about recognizing God is bigger than anything we’re facing or will face. 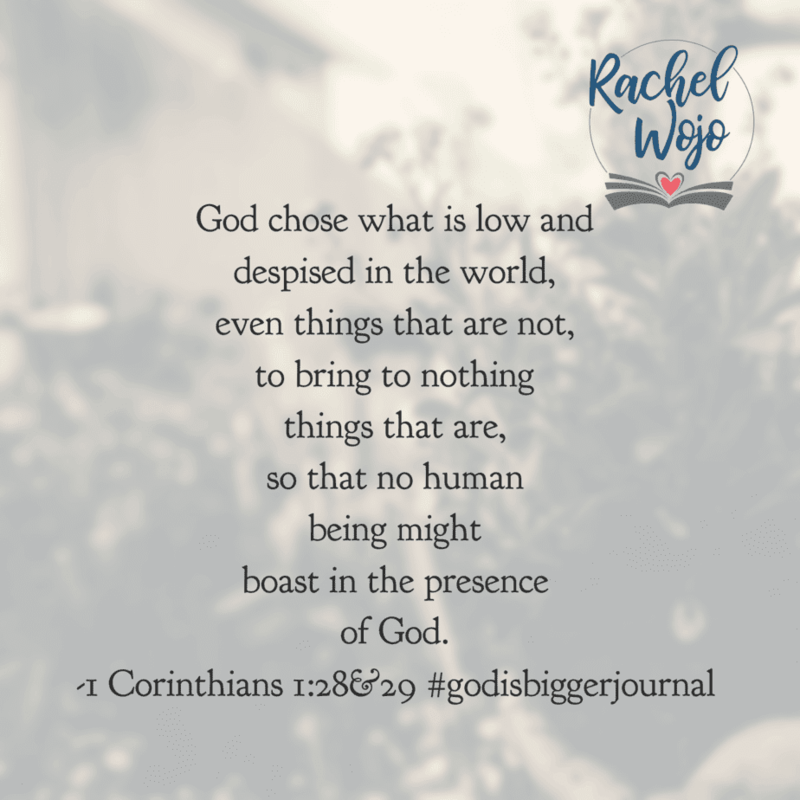 Wow, the passages are definitely spurring us on to realize the power of God and our inability to wrap our heads around it. Let’s take a moment to review, ready? I usually try to post these reviews on Fridays or Mondays, but wow, what a busy summer it is with my children all home. We are trying to make the most of our quality time together. 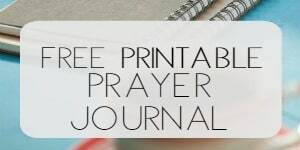 Many blessings to you as we continue through this Bible reading plan! 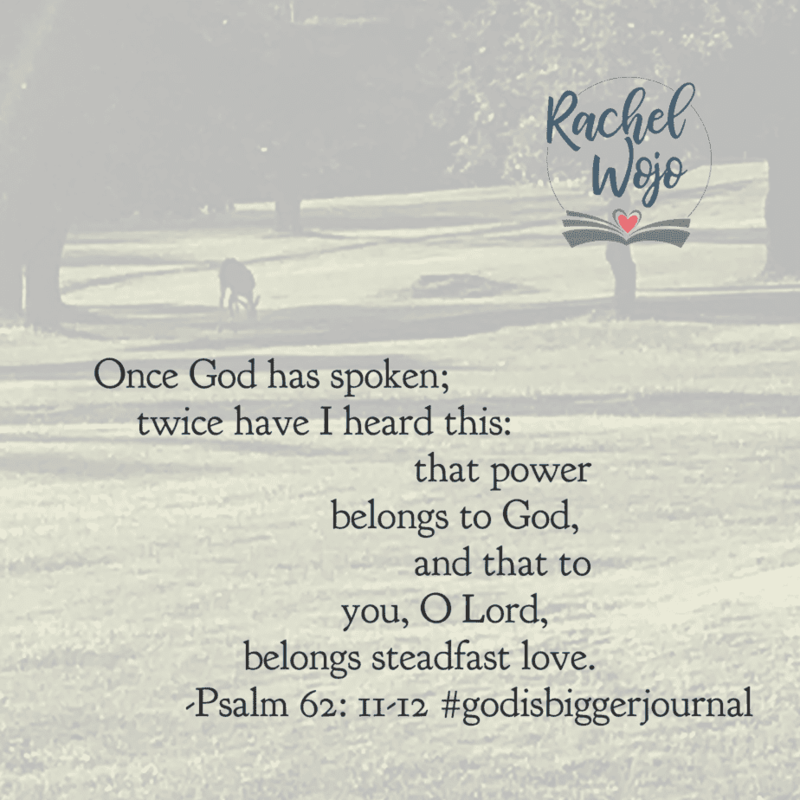 I love the verses this week about God’s power….. 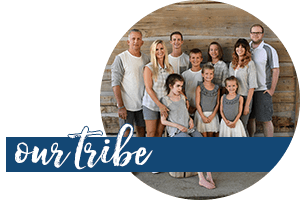 I have been in a relationship and engaged to a man who has severe disabilities – OCD, and Narcissism. 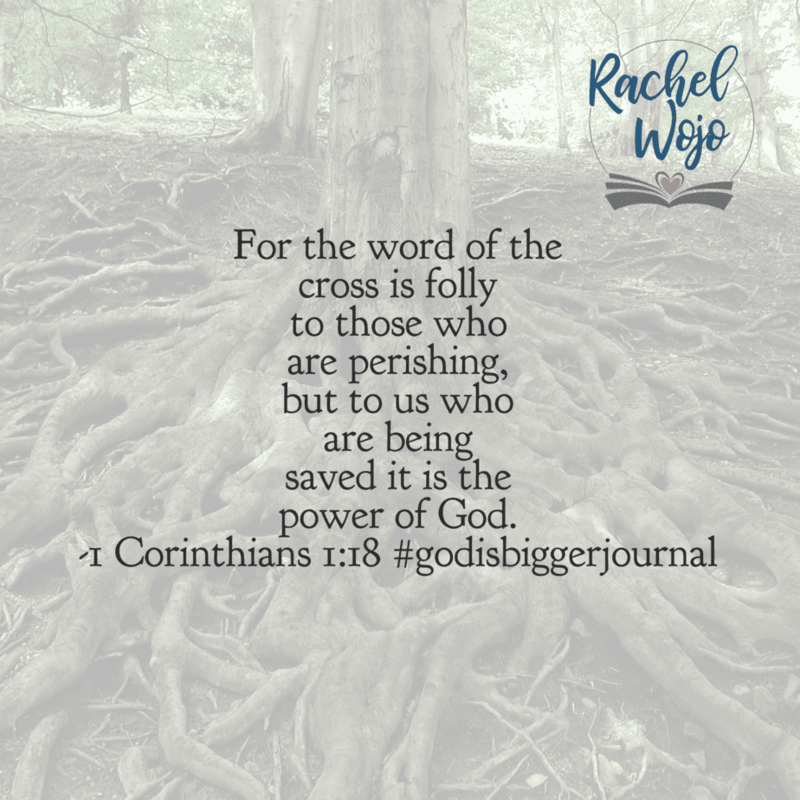 I believe that is He would surrender himself to God, by His power, He can change Him to be a new creation. Please pray for Terry- God wants me to love him and I do…. but without change in his life- it is impossible to see this marriage going through. lifting you up right now, Sheila! This was my first time here, and I really enjoyed reading what you posted! 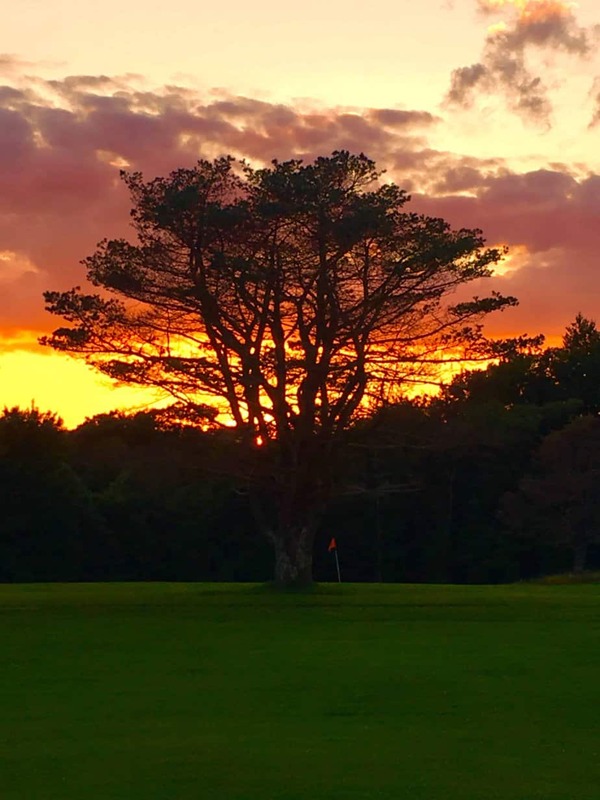 I loved the imagery you used with the fiery sky behind the tree. It really helps to see hardships and things from that beautiful perspective. 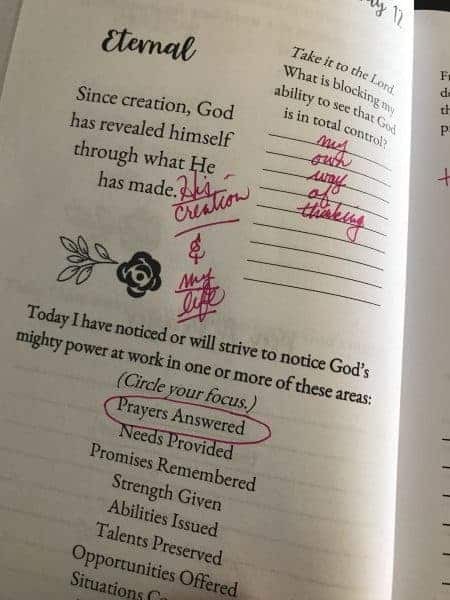 I also thank you for the prayer you wrote thanking God for saving you from yourself, I’ve prayed that prayer many times, and I’ve never heard it prayed by someone else, but it helps to know that I’m not the only one. 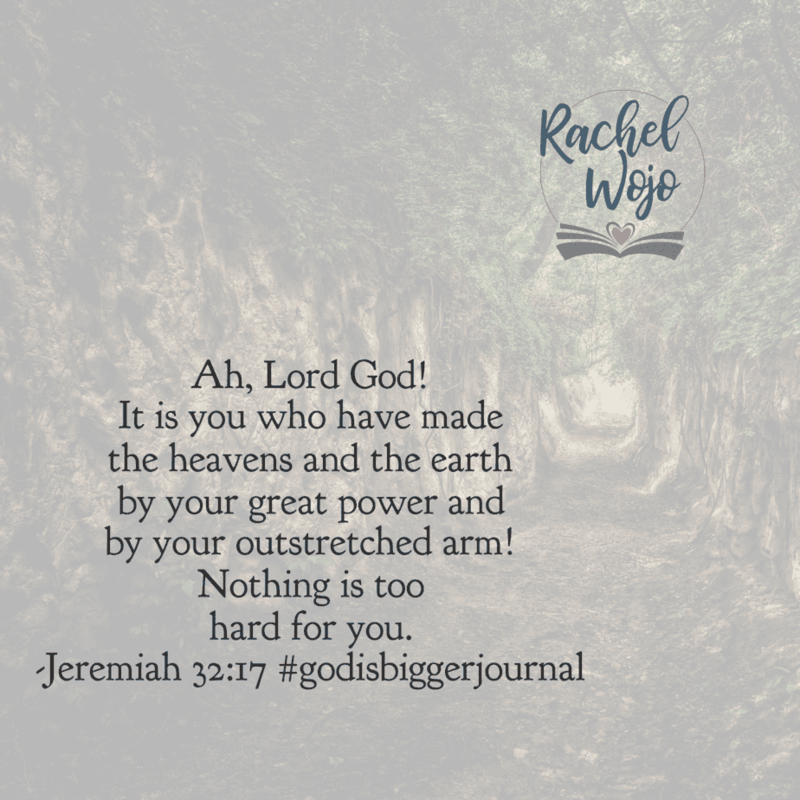 Jer 32 Nothing is too hard for You…..I really needed this encouragement right now, as I was not sure how I would receive the help i need to overcome my emotional/mental battles that I’ve struggled with for so long. Thank you so much for the work and effort you put into this! It is so helpful!! Blessings to you Tamara! Thank you for the kind words. 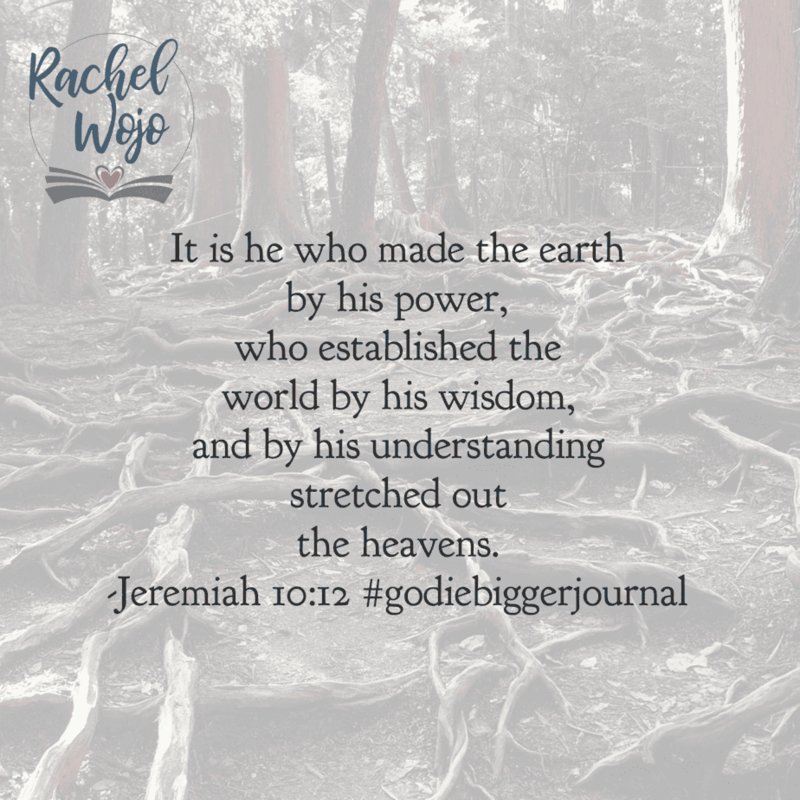 I pray that you continue to find encouragement in the Lord!